Have you ever stopped to think about how often you use paper towels and how many uses you have for them? The people over at Viva® Vantage® have and they want you to join them. As part of a sponsored campaign, they have asked me to challenge you to switch up your routine with the Viva® Vantage® 7-Day Switch Up. When I think of paper towels, I’m usually thinking about cleaning my counters and drying my hands. 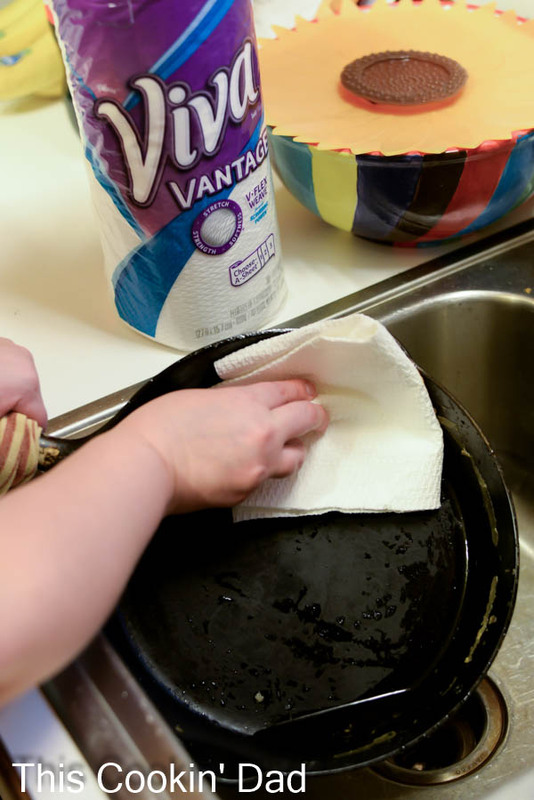 When I attended a Viva® Vantage® Live Event with several other bloggers last week, though, I not only learned some new uses for those paper towels, I realized how often I reach for them without even thinking about it. 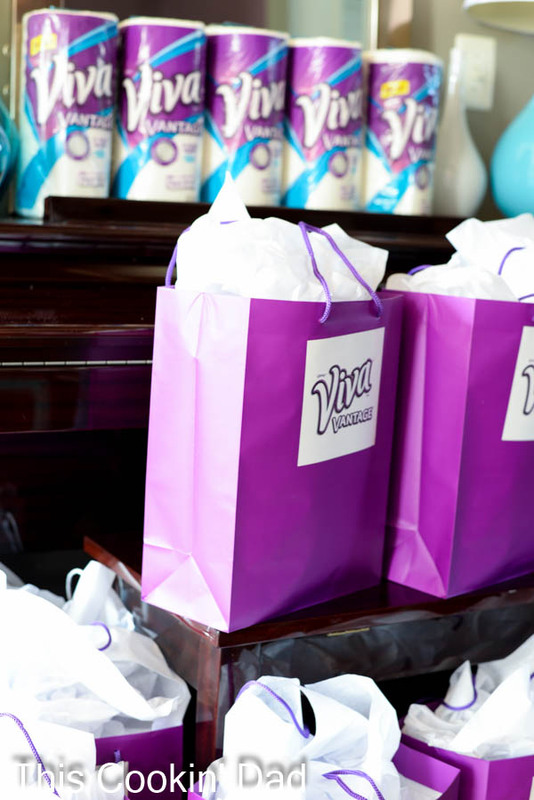 Viva® Vantage® has a revolutionary V-Flex™ Weave for stretchy-strength and sponge-like absorbency. It’s exactly what I need for tough jobs like cleaning out my cast-iron pan. Since I don’t want to use soap or anything too abrasive, the great scrubbing power of a soft paper towel is nice to have. Other jobs around the kitchen might include using a wet paper towel under your cutting board to keep it from slipping or scrubbing the dirt off of mushrooms. If you buy a lot of produce, you know that those produce bags just keep moisture pressed up against those delicate lettuce leaves. If you have a busy family like ours, though, you know that carefully prepping all of that produce can take time that you just don’t have. The solution? 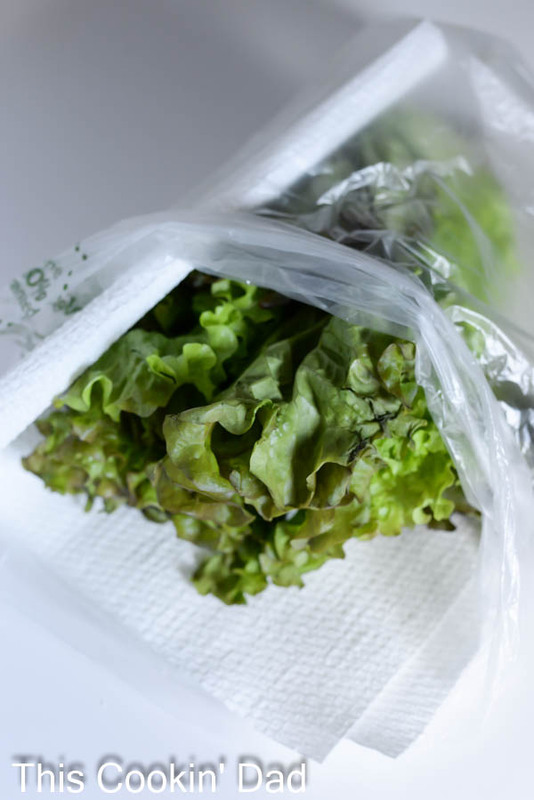 The sponge-like absorbency of Viva® Vantage® wrapped around your lettuce and tossed right back into that produce bag will soak up extra moisture and give your lettuce a longer life. 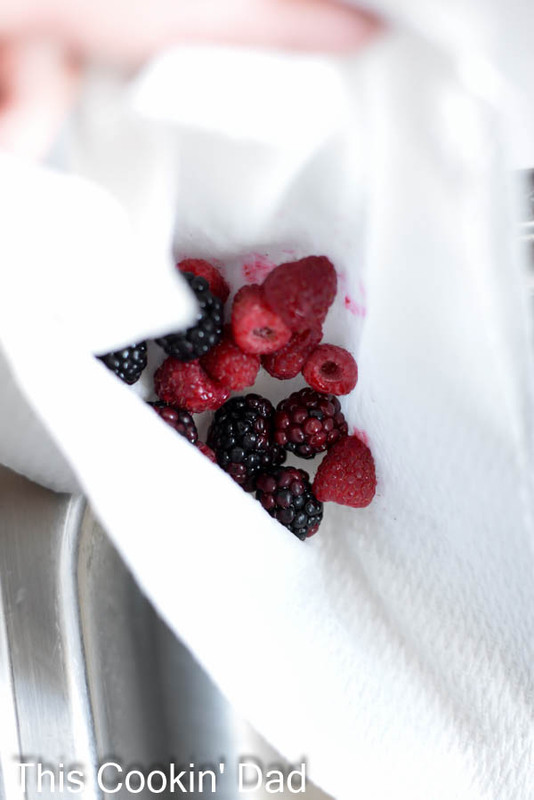 One thing I learned at the Viva® Vantage® Live Event that I had never thought about was to use Viva® Vantage® as a colander to rinse fresh berries. No need to clean out a big colander for those couple of berries that you add to your breakfast each morning! 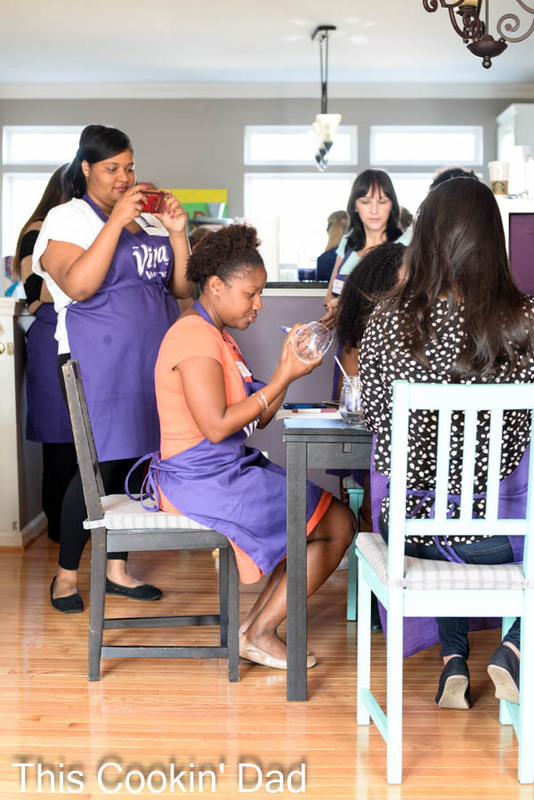 The big thing that Viva® Vantage® really wants us to do is to think outside of the kitchen. 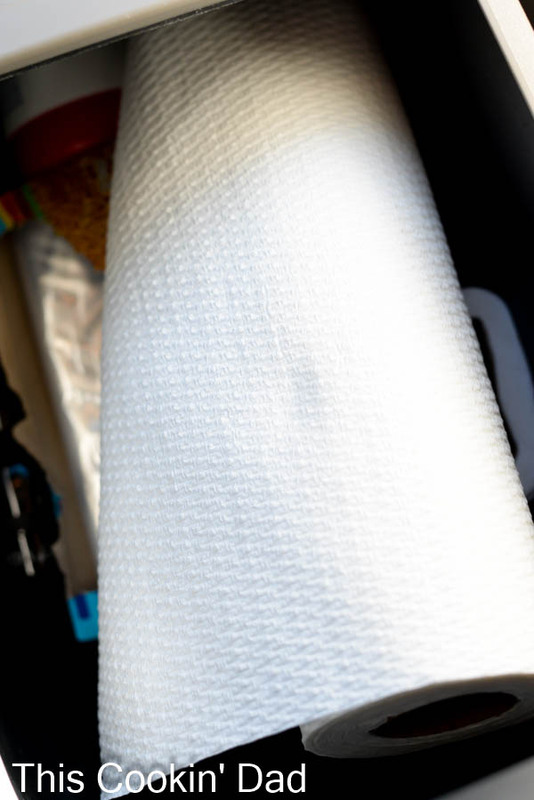 When I first started driving, my grandmother told me that I should always keep a roll of paper towels in the car. 20 years later, I still do! 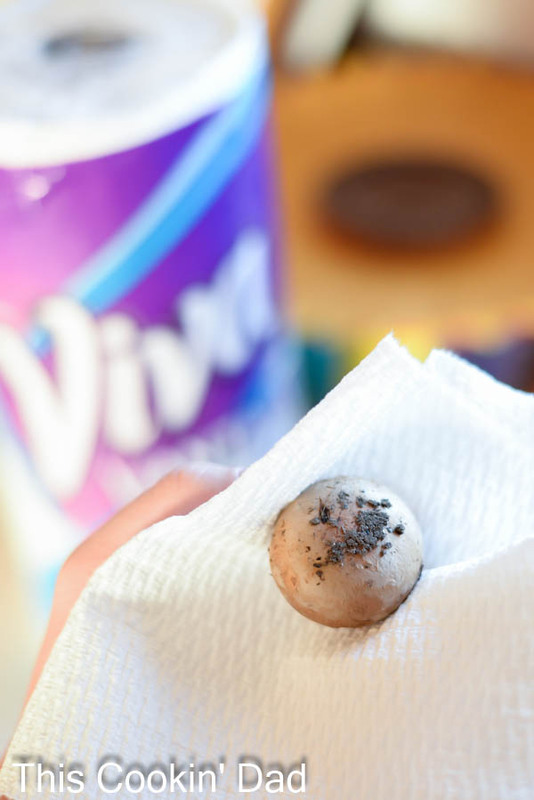 I use them to help defog the windows during the winter, I always have them handy to check my oil, and, of course, frequent messes from kids in the van are not a problem when Viva® Vantage® stretches to scrub any mess in its path. Are you ready to start your own 7-Day Switch Up with Viva® Vantage®? Head over to the 7-Day Switch Up site for your coupon to try Viva® Vantage® for yourself. Once you’ve switched things up, head back there and share your thoughts for a chance to win a $100 gift card! How will you switch up your paper towel routine? Leave a comment and share your thoughts!